The circus has always been considered an interesting and at the same time mysterious place. All this atmosphere and the spirit of magical representations fascinate every visitor. For children in the circus there is magic, and for adults - the skill of artists. Everyone at least once tried to unravel the secret tricks or repeat the magic trick. The company Yggdrasil Gaming will provide an opportunity not only to attend a very exciting circus performance, but also to personally participate in it.  In addition, the user will have the opportunity to get great decent rewards! Today we would like to talk about the slot Dr Fortuno, which will be available to all players very soon. The word "circus" causes bright associations in each person, the design of the game is appropriate. Opening the slot, a colorful, but at the same time very relevant visual picture catches the eye. In the foreground you can see the stage, as well as the red curtain. Looking at this picture, each player will get the impression that he is a participant in the program of performances. But in general, we can safely say that this slot is dominated by magical and mysterious themes, because we are dealing with a charismatic leader of the troupe, which wanders and at the same time shows an exciting show. This magic slot has 5 reels, on which various symbols are arranged in 3 rows. Moreover, everyone who wants to try to play this slot will have 20 winning lines, which have a fixed range of bets, namely from 10 to 100 monetary units. 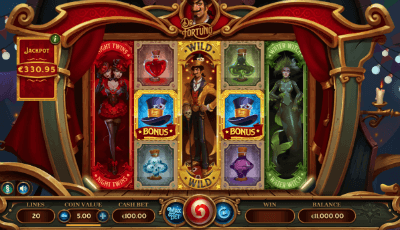 In this slot, each player will meet thematically appropriate characters that add magic to the Dr Fortuno show. The characters in this slot are represented by multi-colored bottles with magical potions, Dr Fortuno himself, his top-hat, and the assistants of this enchanting “king in yellow”, which we will discuss in more detail later. One of his assistants is a certain man in a purple suit, who in turn acts as a symbol called “Fire Head”. Here you can also see a terrible woman in green clothes and with green hair, which is called “Water Witch”. You can also see beautiful girls on drums, better known as “Night Twins”. It is also worth noting that when dropping on the reels the symbol of Dr Fortuno, “Fire Head”, “Water Witch”, “Night Twins” can occupy from the 1st to all 3 rows of symbols, that is, in fact, the entire game drum. This slot gives the player the opportunity to win with the help of the free spins feature. What is it like? The “Free Spins” function will be activated if the player is lucky and he can collect at least 3 bonus symbols on the reels at the same time (Dr Fortuno cylinders). As soon as the “Wild” symbol Dr Fortuno appears on the reels and completely fills 3 rows, that is, the whole drum, the “Wheel of Fortuno” function is activated. 2 additional spins of the wheel of fortune. In addition to spinning the reels, this slot offers everyone who wants to play blackjack with Dr Fortuno himself. You can make your bonus bet (even if you go bankrupt) and get an incredible multiplier, as well as the opportunity to win the jackpot. Although this slot was relatively recently announced and is not yet available for playing in online casinos, we are sure that it will surprise all fans of excitement with its originality and unbecoming plot, high-quality visual and musical effects, detail and thoughtful design, and very decent payouts, coefficients. The simplicity of the rules and the availability of the control system will give everyone a comfortable gameplay, from the beginner to the experienced gambling professional who has a decent playing experience behind his shoulders.